How long was Simba away from the Pridelands? In the shots of "Hukana Mattata", Simba is shown aging, but Timon and Pumba don't appear to have any changes due to age. Thus, it seems that it could only have been a few years (like 2-3). On the flipside, it seems hard to believe that Scar's mismanagement of the Pridelands could have gotten things to be as dire as they were in only that short amount of time. Re: How long was Simba away from the Pridelands? Funny enough, my first post on this forum was asking this question. Cub Simba mentions he's so hungry he "could eat a whole zebra." In real life, lion cubs are weaned at six months old so that's more or less as to how old cub Simba is. Adult male lions reach maturity in least three years so that's most likely how old adult Simba is when we first see him. Then, the filmmakers on the audio commentary found on the DVD/Blu-Ray releases stated they wanted to insert a caption of "Kenya, 2 years later" when the "Hakuna Matata" sequence transitions to Scar's reign, but didn't because it would be in bad taste. 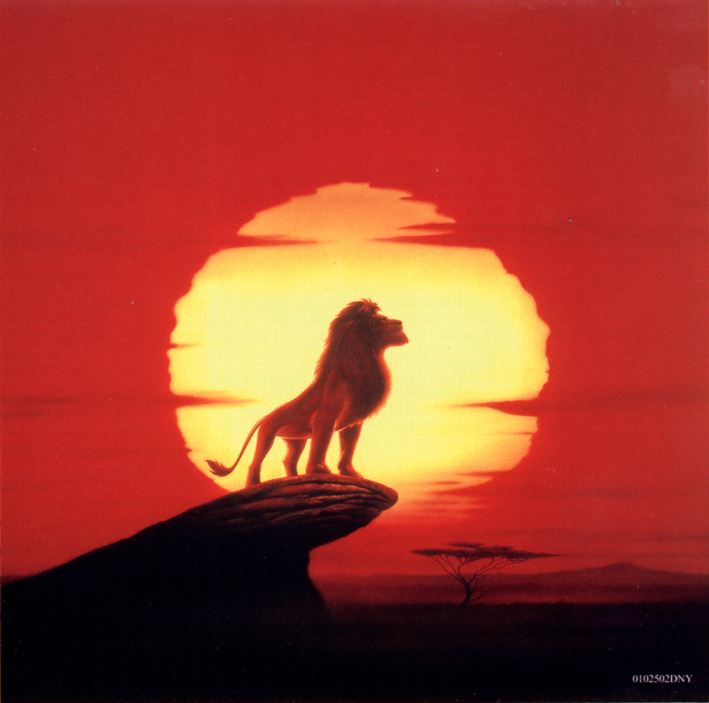 So, in theory, Simba spent about 4½ years in self-exile and is 5 years old when he becomes king.